The Carrefour Lindbergh Sud site forms a triangle of 4,350m2 delineated by the ex-RN2 and the A1 motorway. 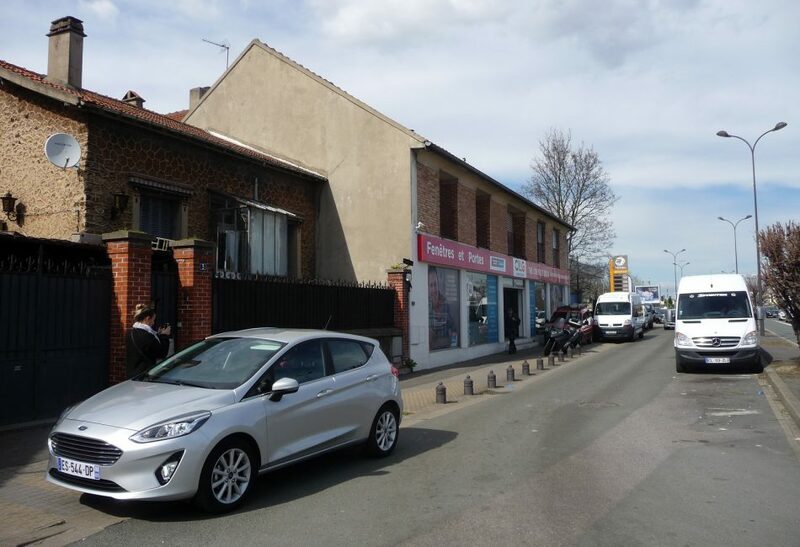 At the moment, it is occupied by business premises and is situated near the Le Bourget Exhibition Centre and the airport. The site is easily accessible by car as it is located close to exit 5 off the A1 motorway and is highly visible from the motorway. Its accessibility will improve in 2024 with the arrival of the Grand Paris Express line 17,600m away. For these reasons, and because of its proximity to the airport and the Exhibition Hall, the preferred option is a plan to include hotels and offices. The plan should make sure to prioritise urban continuity and improve connections between the town and the airport.